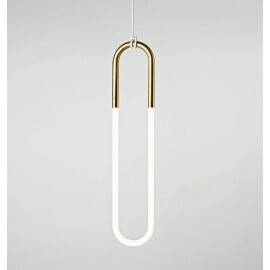 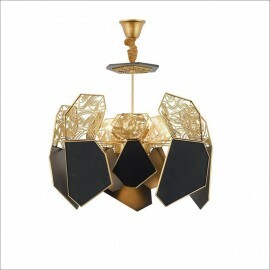 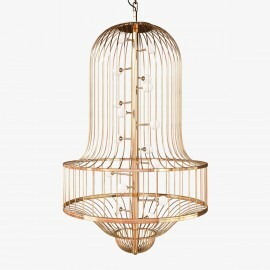 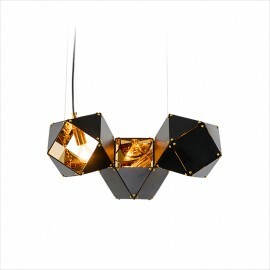 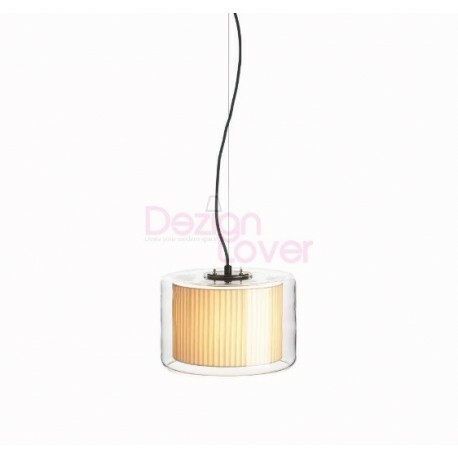 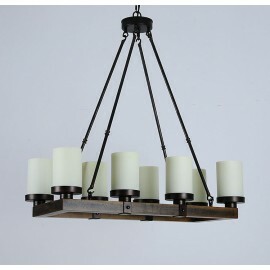 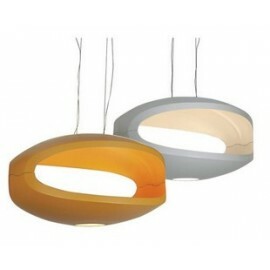 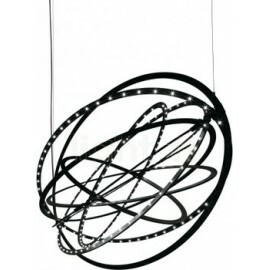 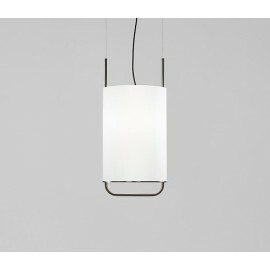 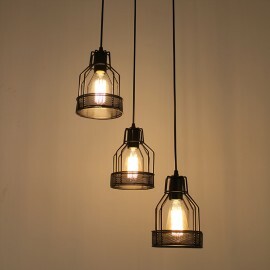 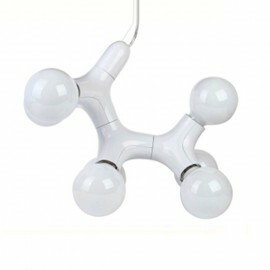 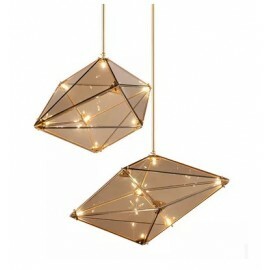 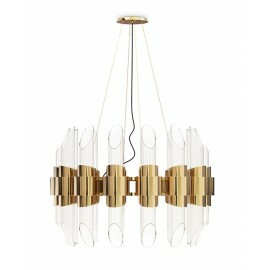 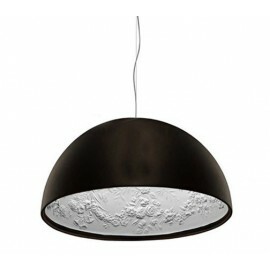 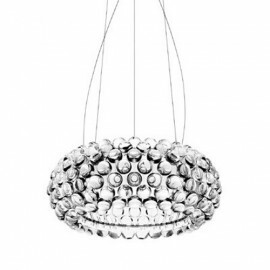 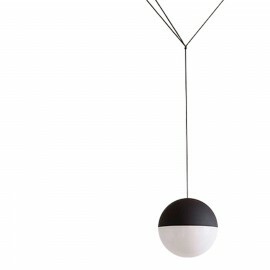 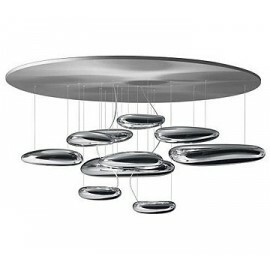 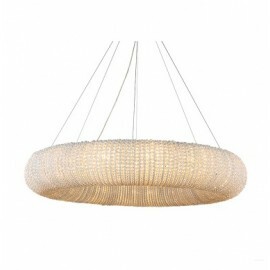 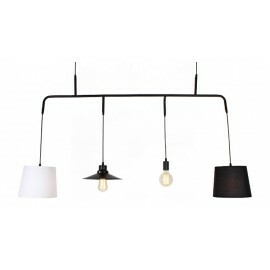 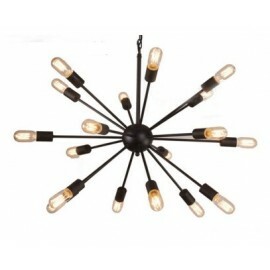 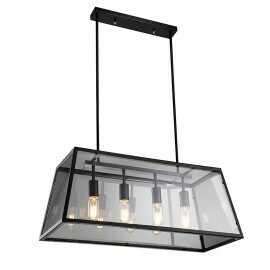 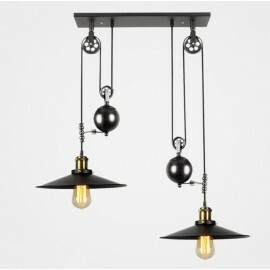 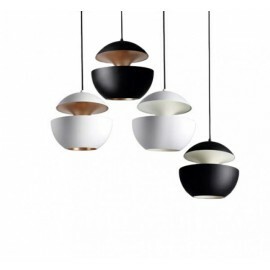 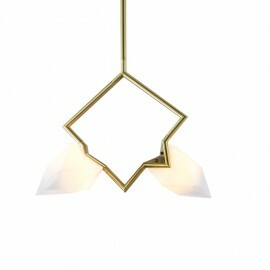 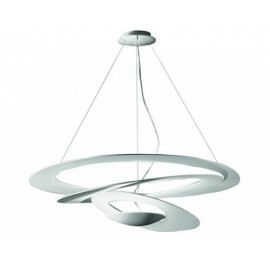 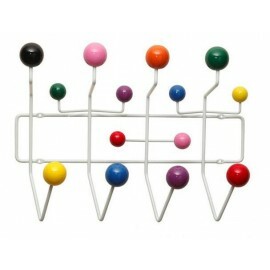 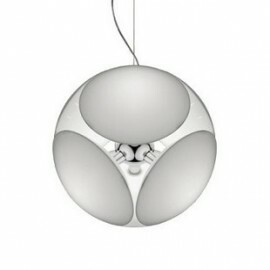 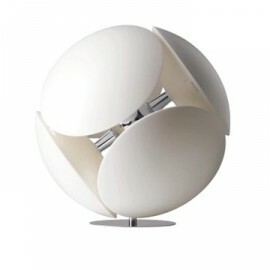 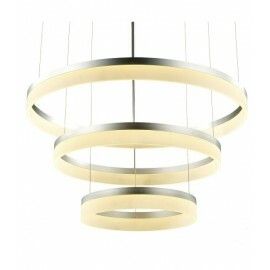 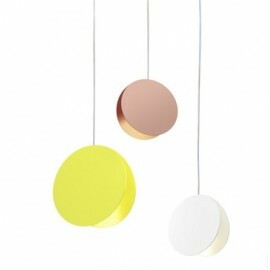 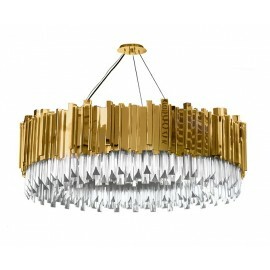 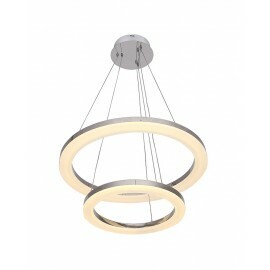 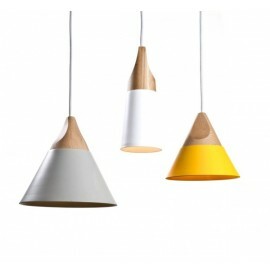 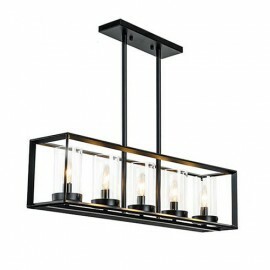 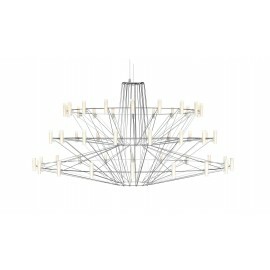 Mercer pendant lamp by Marset -Free shipping to worldwide! 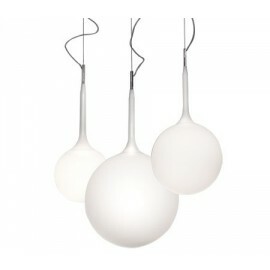 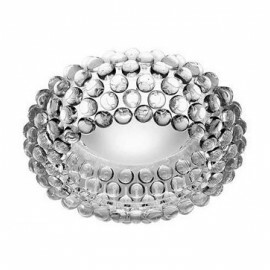 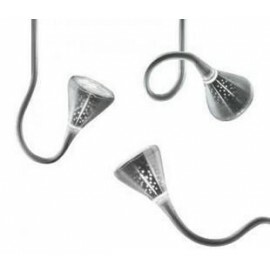 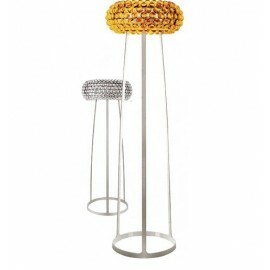 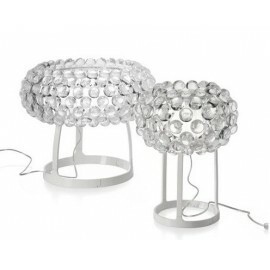 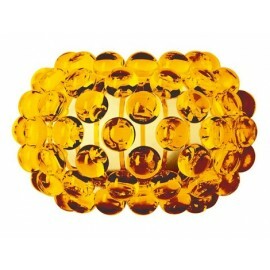 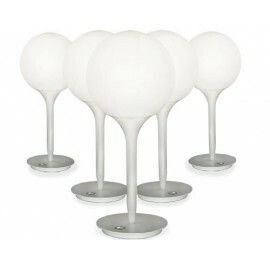 The Mercer blown glass that gives shape to the lamp is produced as one piece. 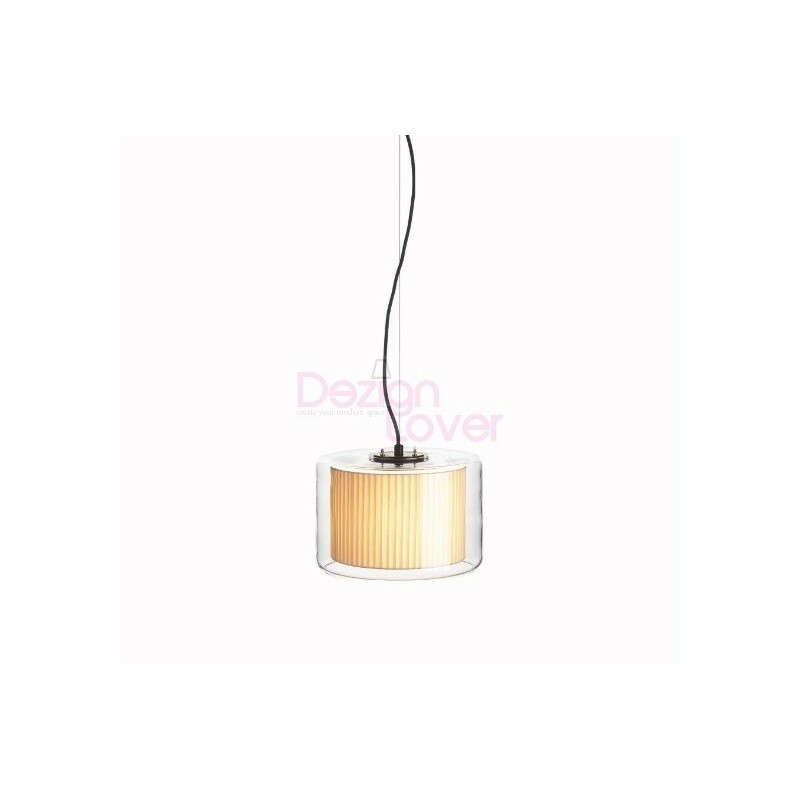 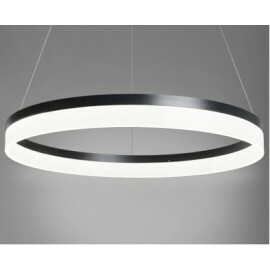 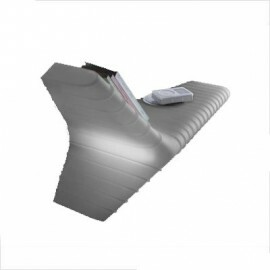 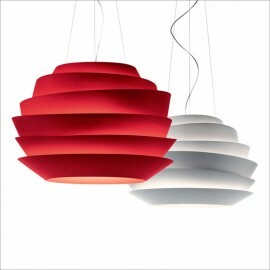 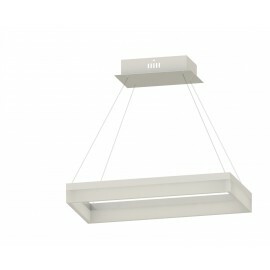 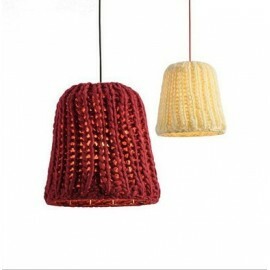 An integrated cotton shade is available in various versions with different lighting effects. 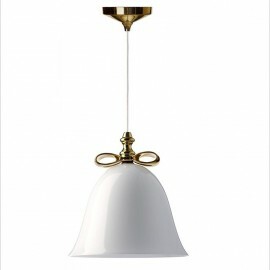 An opal diffuser disc on the lower part of the Mercer pendant lamp prevents dazzling and hides the illuminant.